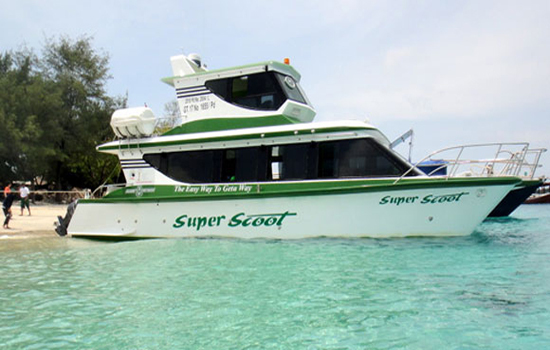 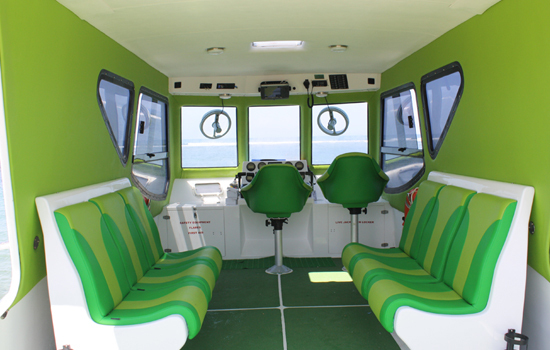 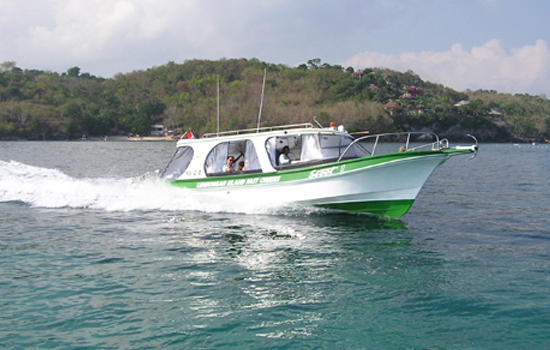 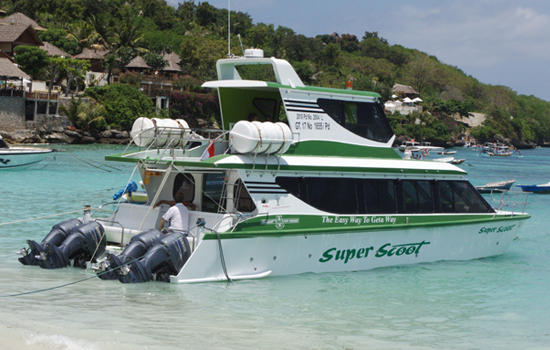 Scoot Fast Cruise is a boat transfer specialist offering boat transfers from Bali to Lombok and Gili Island (including Gili Air and Gili Trawangan). 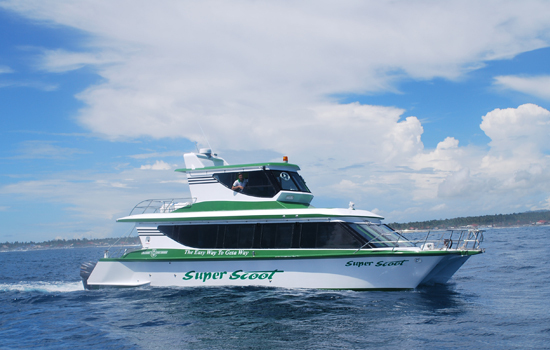 Scoot Fast Cruise has been awarded four time winner as the leader for business cruise operations between Bali, Nusa Lembongan, Lombok, and Gili Island. 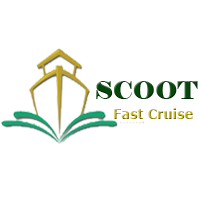 Since 2005, Scoot Fast Cruise has been devoted to offering a commitment to strong attention to detail while striving to reach the highest safety standards. 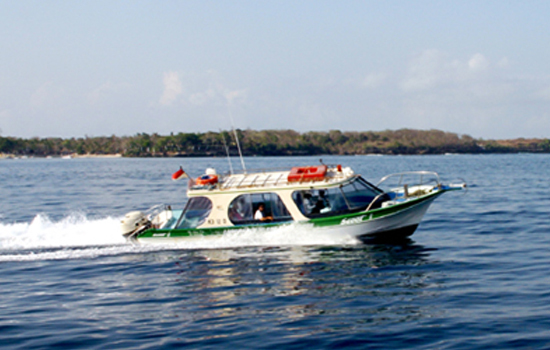 The company offers comprehensive Indonesian and International insurance. 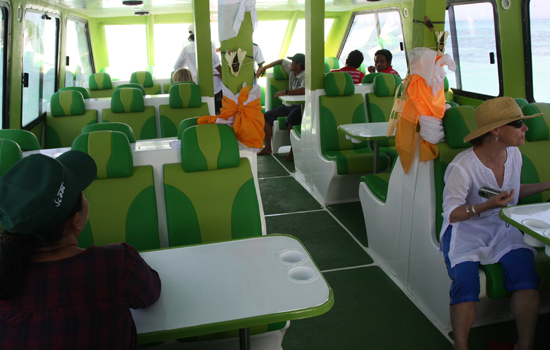 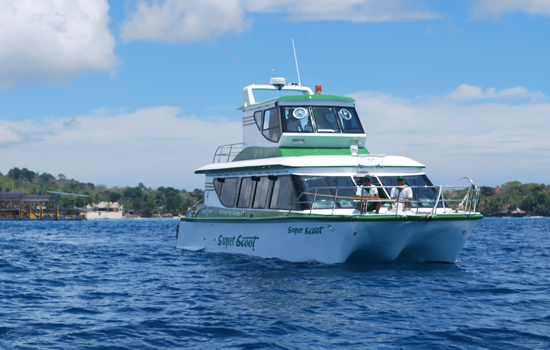 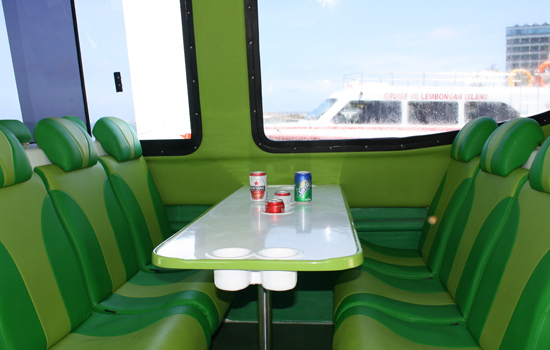 Managed and operated by an Australian registered ship’s captain with over 40 years of experience in Marine Tourism throughout Australia, Scoot Fast Cruise is committed to offering their passengers the most convenient departure times as well as an extensity trained staff meeting the highest Indonesian qualifications. 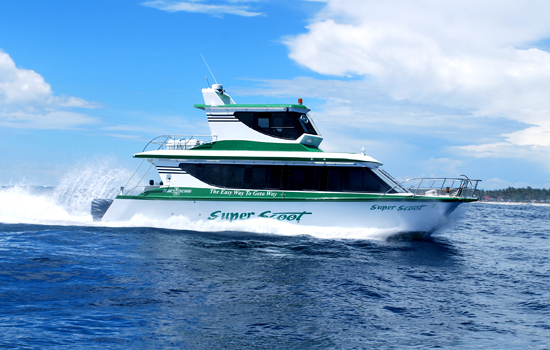 Our company has also recently been awarded the prestigious Travel Award Indonesia Leader in Business Cruise Operations.